An established and functional online presence is of critical importance for the businesses and people who make up the tech sector. A website with an industry-specific top-level domain extension indicates a tech-savvy establishment that knows what it's about, especially when the extension itself is .tech. 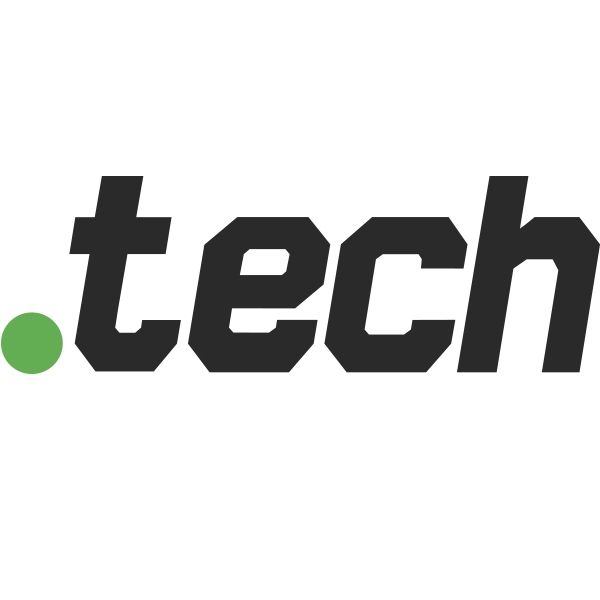 The .tech TLD was created for technology-based organizations such as software companies, hardware manufacturers, research and development firms, and anyone who writes or blogs about technological advancements. All Namecheap domain registrations come with 24/7 support from our top-level customer service team, as well as Dynamic DNS support, URL and email forwarding, and more. Don't forget to check out our great deals on SSL certificates and privacy protection tool free for life. Register your .tech today.